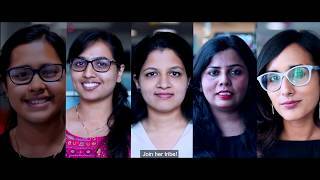 Campaigns, messages, posters, quotes etc, every year on World Environment Day, we come across hundreds of visuals asking us to take a step towards sustainability. But rarely do we actually take a conscious step and do something about it. 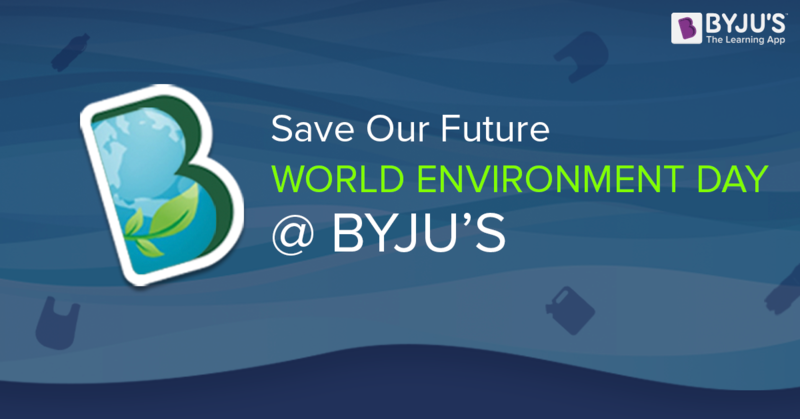 BYJU’S took the proactive step this year of making sure our employees understand the threat posed to our environment and take immediate steps to help save it. With an awareness campaign that spanned over 4 days, informative posters were put across offices in washrooms reminding employees of the amount of trees being cut to make the tissue paper they use. Water cans sported new attires which called out to people asking them to not waste water by leaving the tap running. 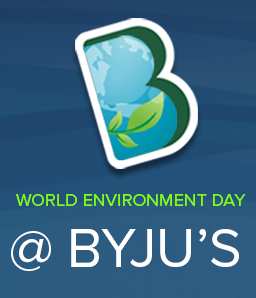 The BYJU’S Dreamscape (an art board for scribbles and doodles) also saw it’s inaugural launch with the theme of World Environment Day where BYJUites poured in their creative rendition of what mother earth means to them on to. Along with with these activities, BYJUites were also greeted with a mini forest in their office lobbies encouraging them to see the beauty of a green planet with different types and sizes of plants. 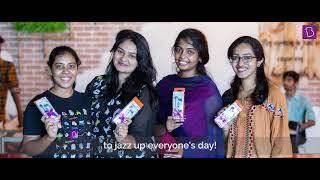 As a bigger and more impactful step towards creating a sustainable work place, BYJUites were given their own BYJU’S jutes bags to replace those everyday plastic bags. These multi-purpose jute bags were distributed to make sure people reduce the use of plastic bags inside and outside work.